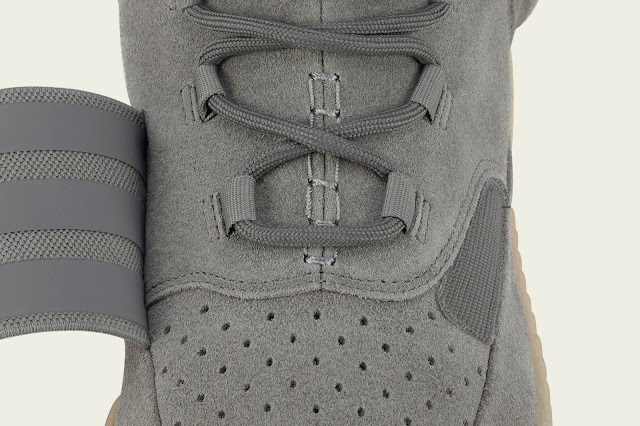 This YEEZY BOOST 750 comes in a light grey suede version with a translucent gum outsole featuring full length adidas BOOST™ cushioning technology, combining the ultimate in comfort and performance with high-end style. Other features include premium leather and suede heel lining, breathable mesh forefoot lining, reinforced textile eyelets and stretchable Velcro strap as well as the signature perforated toe cap. 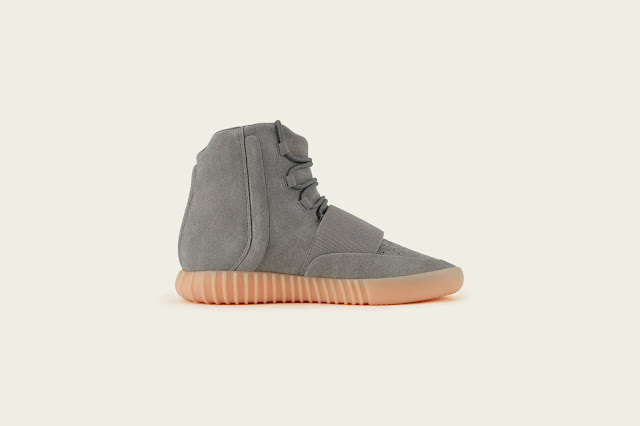 The YEEZY BOOST 750 in light grey will be available in limited numbers to consumers for a recommended price of R3999.00 from AREA3 in Johannesburg and Shelflife store in Cape Town on Saturday June 11th, 2016 via an online raffle system. 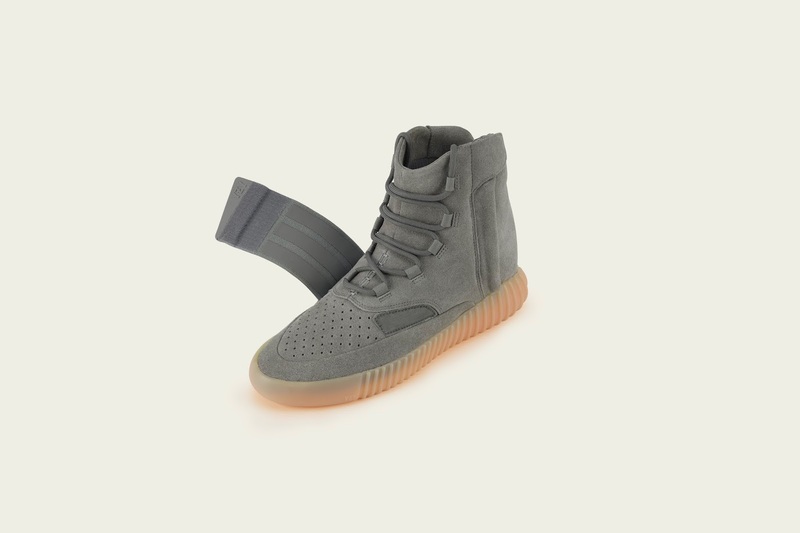 The YEEZY BOOST 750 release will take place through an online raffle system, with tickets being drawn at random from entries on www.area3.co.za and www.shelflife.co.za. 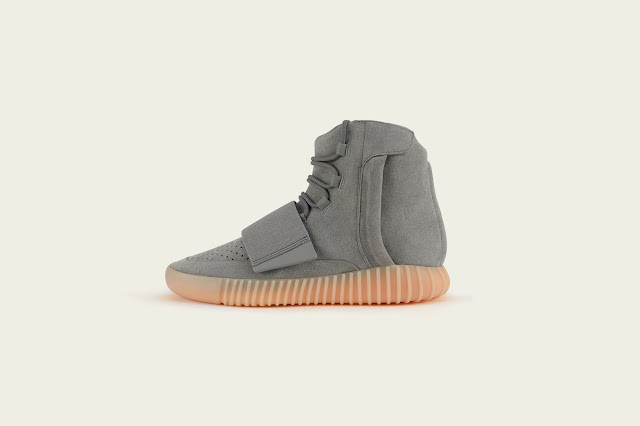 Consumers are able to sign up to stand an opportunity to win a chance to purchase a pair of the YEEZY BOOST 750 from 12:00 on Tuesday the 7th of June until 20:00 on Thursday the 9th of June 2016 on www.area3.co.za and www.shelflife.co.za. 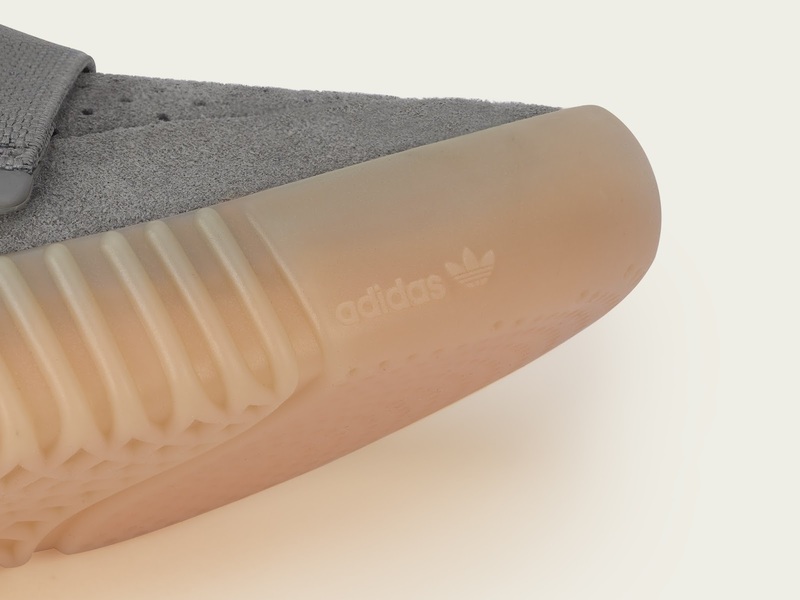 The raffle winners will be notified via telephone between 12h00pm and 20h00pm on Friday the 10th of June 2016 and will be invited to come to the store that they signed up on in person to purchase the pair between 12:00 and 14:00 at AREA3 and between 15:00 and 17:00 at Shelflife on Saturday the 11th of June. T&C’s apply per store and online.